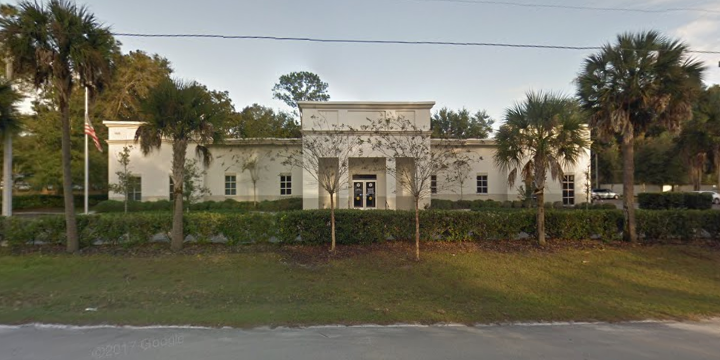 The Deland Social Security office is located in Deland 32720. The following page includes information for this location like the office phone number, hours of operation and driving directions. If you have any interests or comments about your retirement benefits or are interested in making an appointment, call the following Deland Social Security office. The Deland Social Security office is located at Deland 32720. The Florida SSA has various federally run programs like retirement, SSI, Medicare and disability benefits. The following page contains helpful contact information for this location such as the Social Security office phone number, hours of operation, and driving directions. 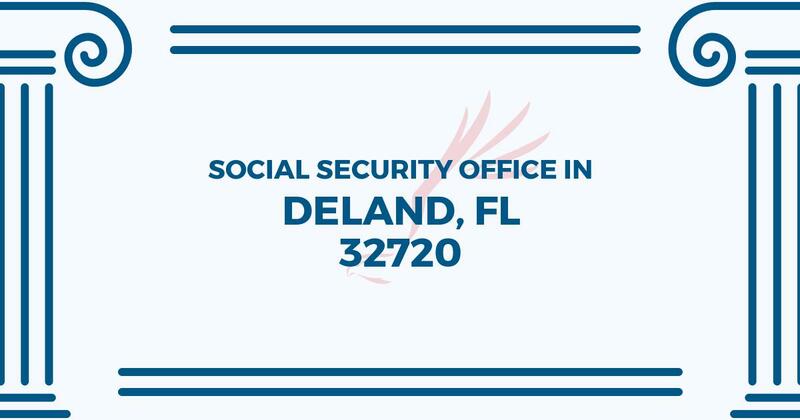 If you have any comments or requests concerning your retirement Social Security benefits or interested in making an appointment, call the following Deland Social Security office. Appears that appointments are only made for select things. Not sure why appointments can’t be made for any issue to help people scheduled their days.